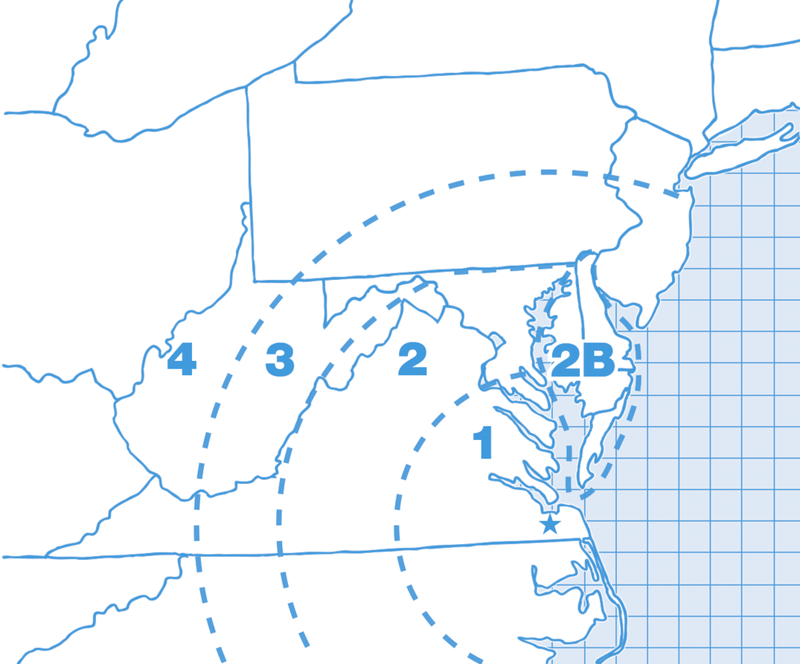 Call us at (757) 484-4421 for local delivery services or (800) 336-2200 for Mid-Atlantic and New England delivery services. We have a great system. Our location lets us react faster due to our proximity to market. We’ve invested in the equipment and manpower to ensure we get the right plant to the right place at the right time. 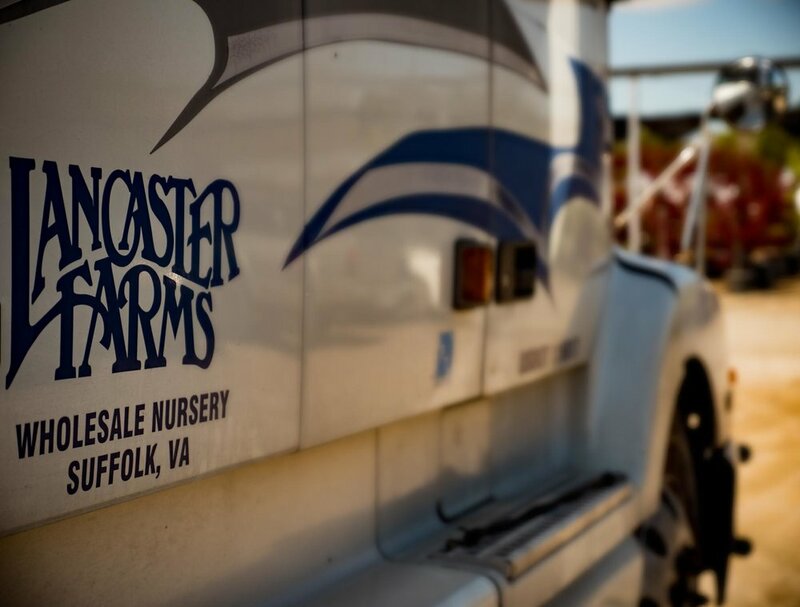 We can deliver to the job-site, your place of business, or you can pick up a plant order at one of our DropStop locations. Delivery charges for non-local deliveries are established as a percentage of the invoice unless the order is a full trailer, in which case the rate charged is a flat rate based on the trucker’s fee to your area. DropStop is a flat rate $40.00 shipping service that drops off plant material at a central location. Call or place an order online and pick up your plant material at the DropStop the very next morning.